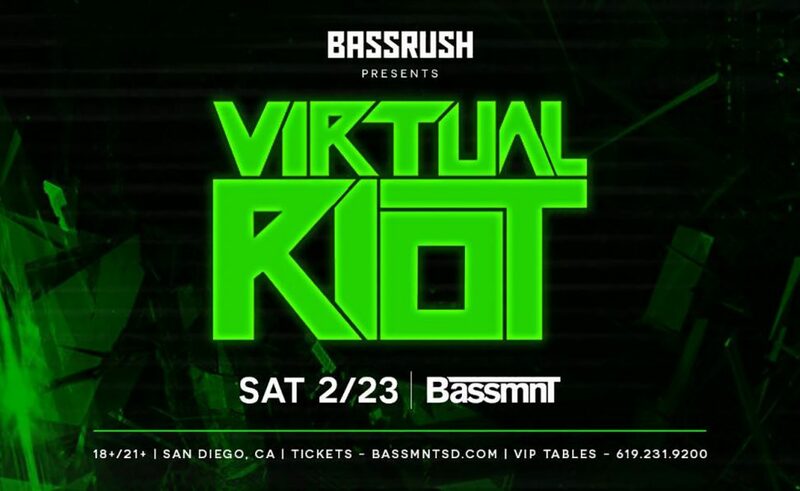 Join us on Saturday, February 23rd as Bassrush presents Virtual Riot at Bassmnt! 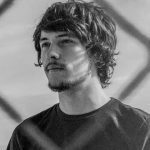 The German producer has earned quite the reputation in the bass music world for his edgy, nontraditional approach to his work. If you haven’t had the chance to catch this young DJ live yet, don’t miss this!